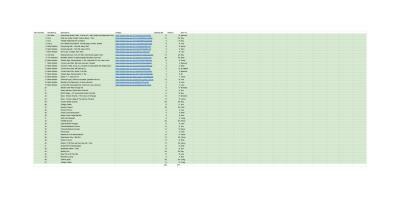 Craig has graciously put together a Google Doc with all of the items he currently has for the auction next month. If you have items you would still like to donate please contact Craig or bring them to the meeting. Also, this will be a cash only auction as we do not have a card reader. Thank you so much to those who have and will donate! !